The Prayer That Turns the World Upside Down | Albert R. Mohler Jr. | Audiobook Download - Christian audiobooks. Try us free. Author Albert R. Mohler Jr. The Lord's Prayer has been domesticated and tamed, turned into a safe series of comforting words and made familiar by repetition. 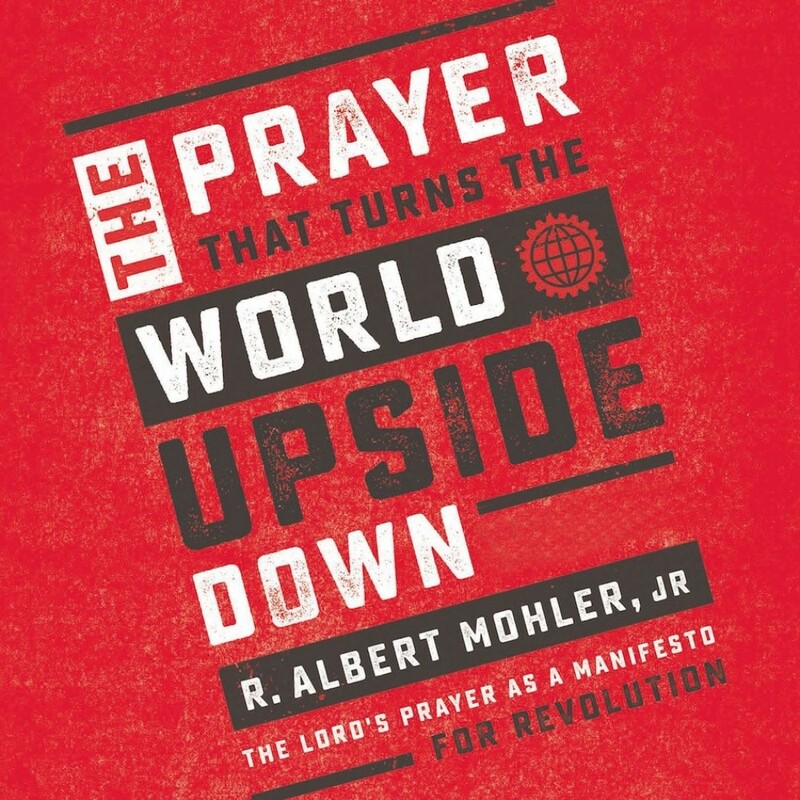 In reality, writes Dr. Albert Mohler, the Lord's Prayer turns the world upside down, toppling every earthly power and announcing God's reign over all things, in heaven and on earth. The Lord's Prayer is the most powerful prayer in all the Bible, taught by Jesus to his own disciples. This generation of Christians desperately needs to relearn the Lord's Prayer and learn from Christ himself how we are to unleash the power and discipline of prayer.